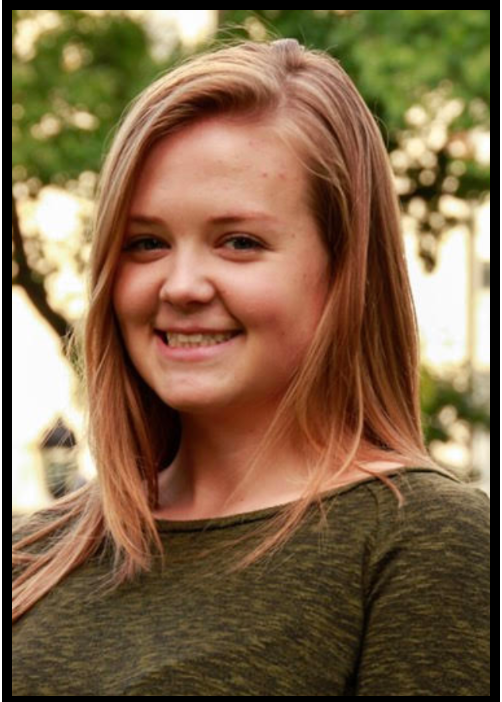 Hello, my name is Emma Bowe-Shulman and I am a social work student at the University of Pittsburgh! 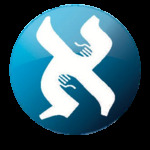 I am excited to be a part of The Aleph Institute’s work in criminal justice, specifically in keeping families together. My primary interests are education policy and public school reform.